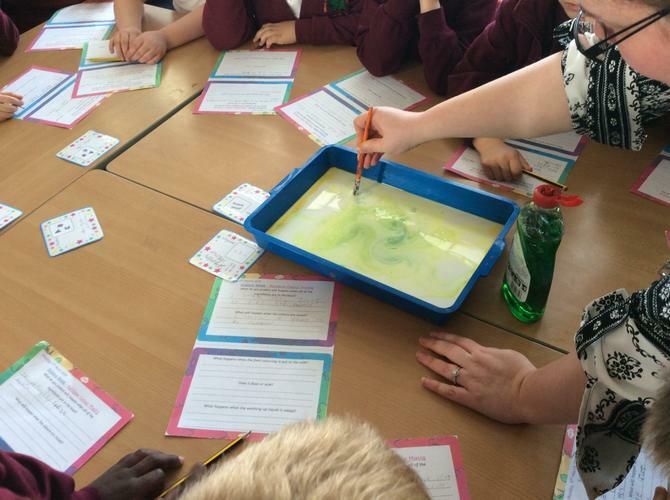 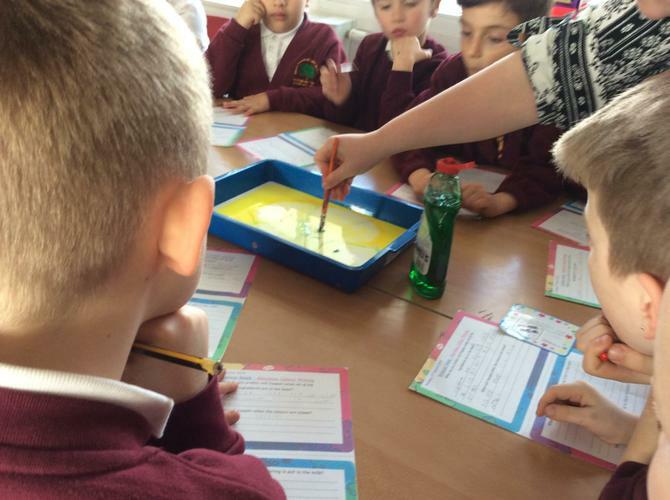 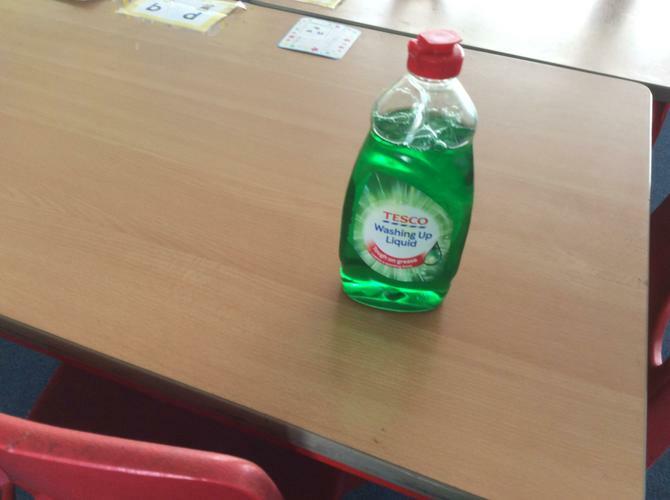 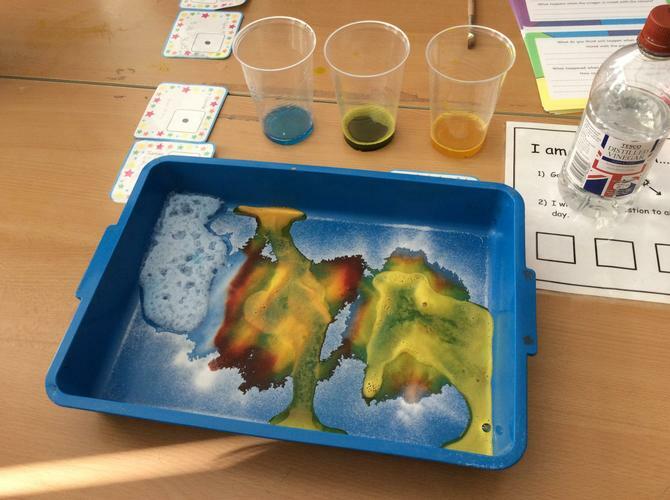 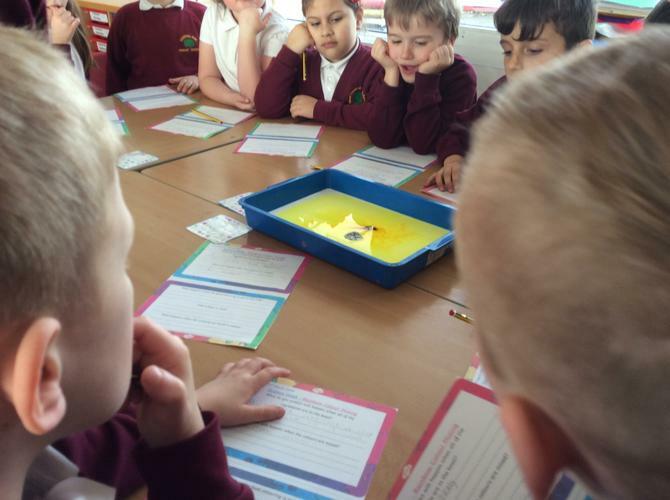 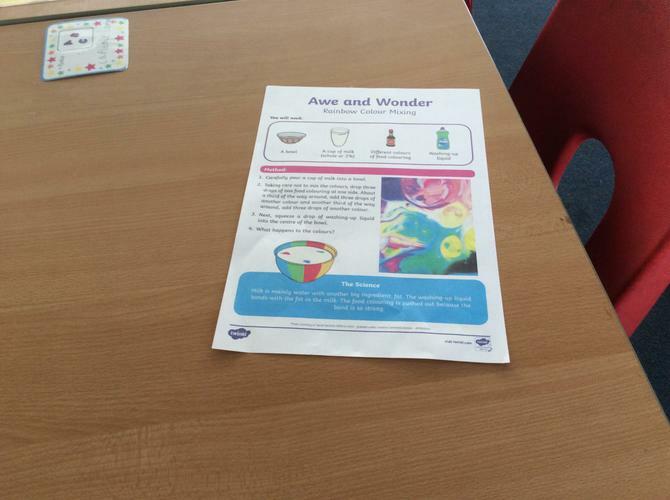 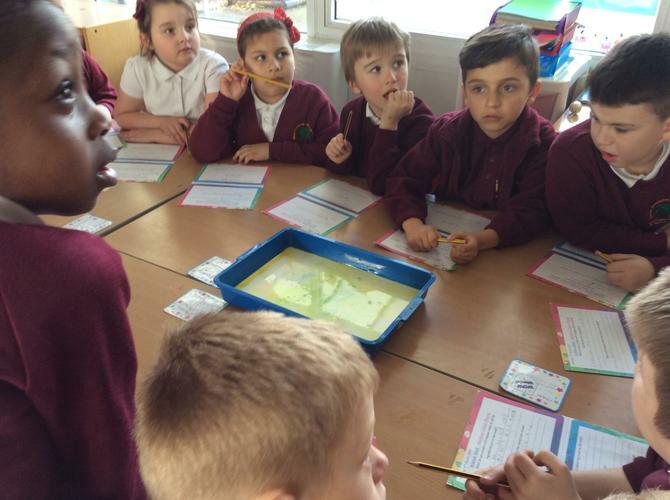 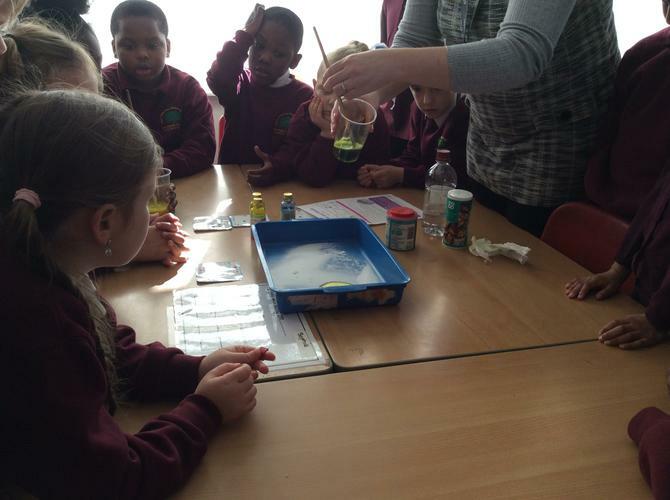 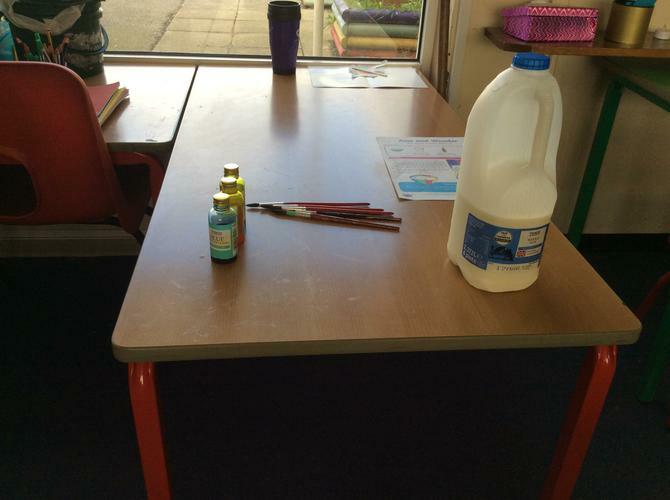 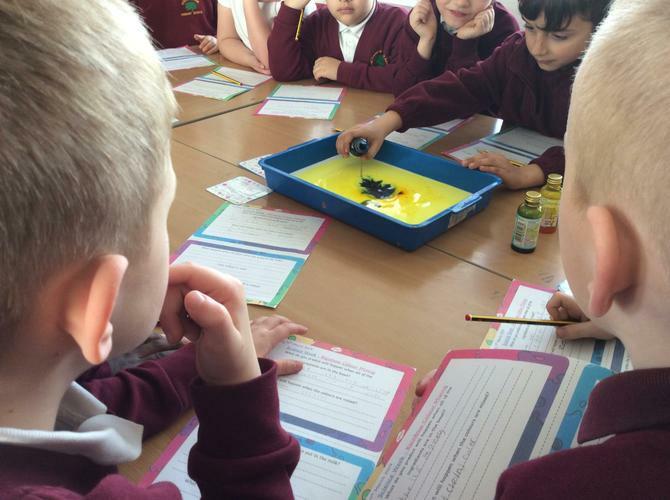 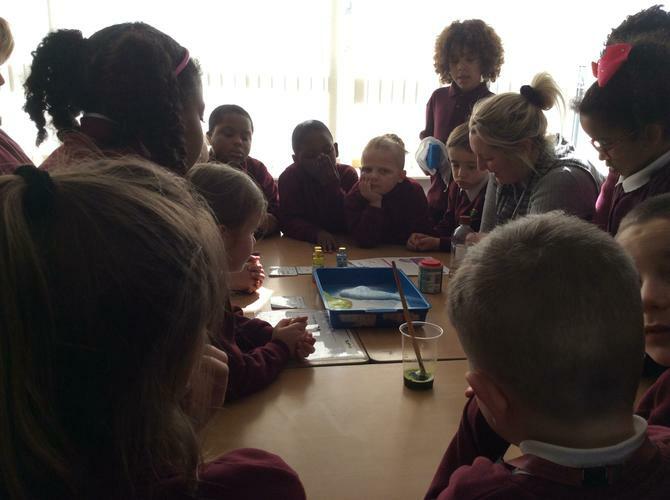 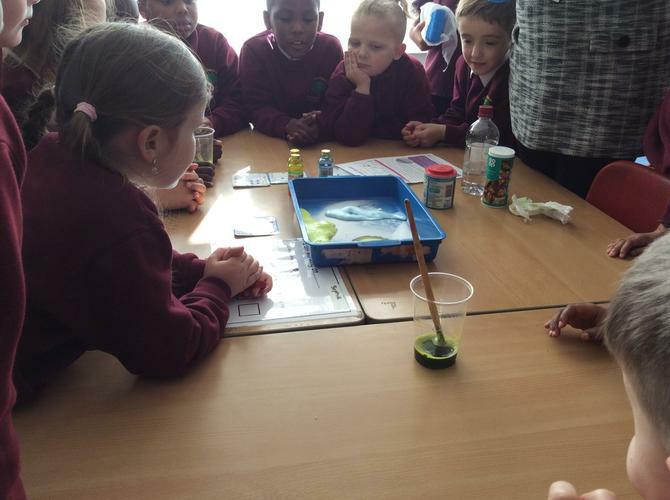 This week we did a range of science experiments to find out how things change! 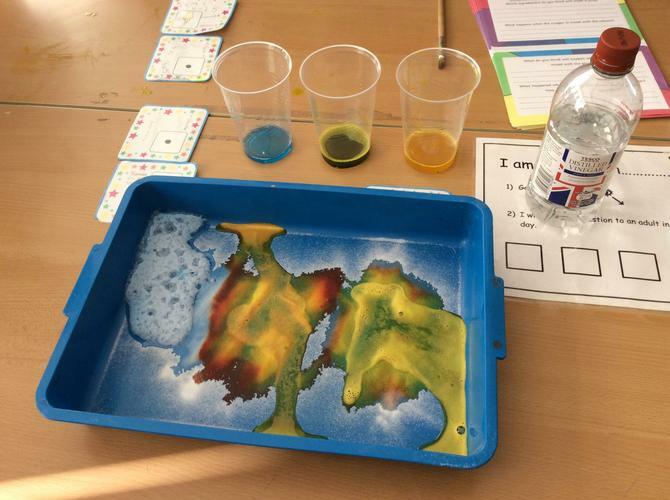 We mixed different ingrdients to change the consistency and colours of different items. 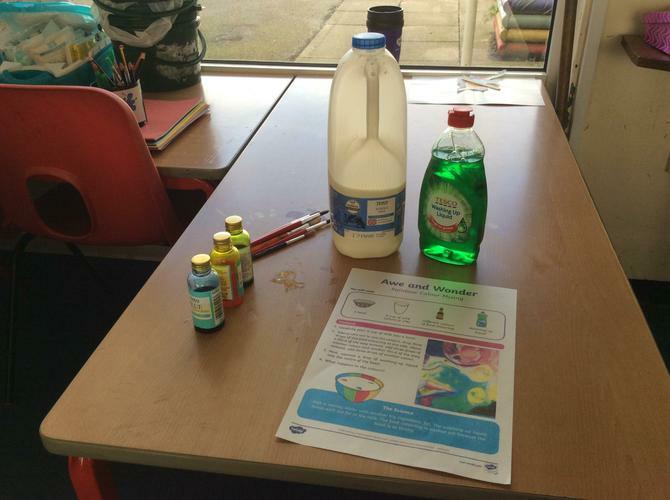 We made food colouring move in milk using washing up liquid and we made bicarbonate of soda expand and change colour with white vinegar. 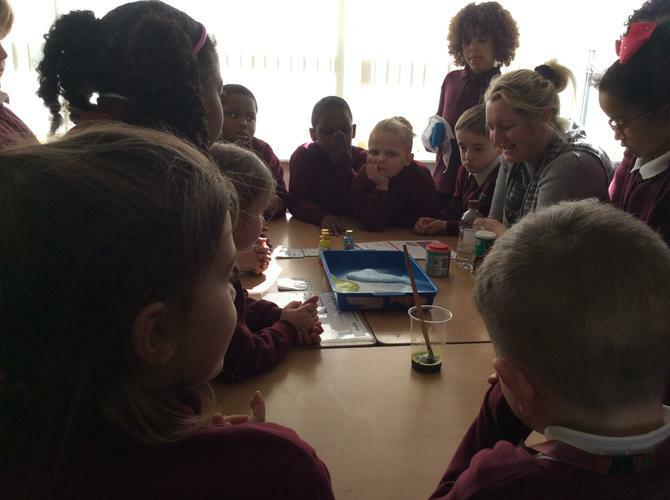 We also discussed changes in the seasons including the weather, plants and animals. 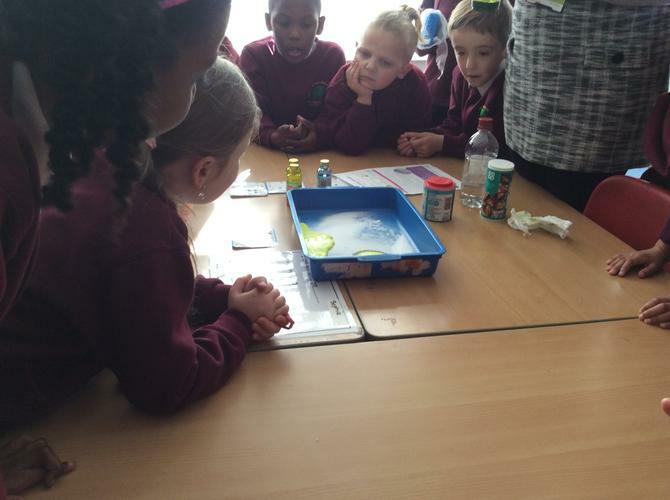 We recorded the outcomes of each season following discussion using images which we drew and discussed including which countries were hot and which were cold.